Late last year we looked at a proposal to demolish heritage listed Griffith House on the grounds of St George hospital, an elegant 1896 Italianate Villa of some historical significance, being the home of Peter Hermann, one of the founding fathers of not only St George Hospital in 1894 but also the Kogarah area fire station, and mayor of the Kogarah municipality. It is the only heritage asset remaining on the hospital campus, making it even more precious in its function of telling the story of this suburb’s history to future generations who will otherwise have nothing to replicate it and instead have to try and guess what the hospital may have looked like at its foundation. 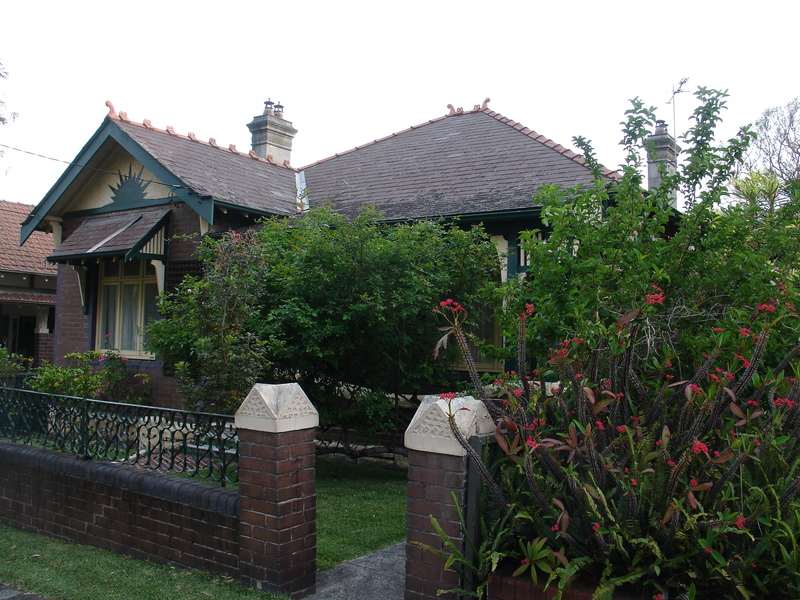 After a bitter back door campaign that saw overwhelming public support for the retention and re-adaption of the two storey villa, approval has been swiftly granted by NSW Planning Minister Brad Hazzard, disregarding completely the aesthetic values of the building, the significant documented heritage and history of the building and its occupents, insufficiencies of the plan to deal with future parking and logistics issues both onsite and off, complete lack of public consultation and awareness, and a backlash of opposition ranging from hospital workers to former councillor and hospital board member Anne Field, to 70’s green bans legend Jack Mundey. To make matters conceivably worse, Griffith House is being removed to make way for nothing more than an entry ramp into the Hospital’s internal morgue and a few small car parks, all of which could be accommodated, quite easily, if the monstrosity eyesore building that is the Research and Animal testing building on Kensington Street was sacrificed, as it should be, instead of the irreplaceable beauty of Griffith House. 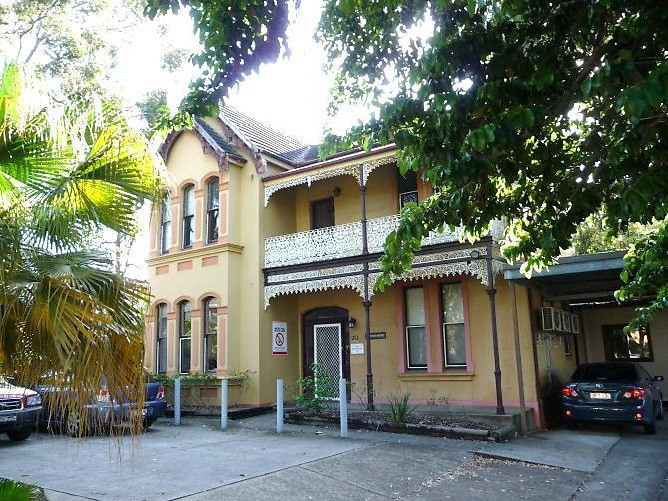 At the closed ‘public discussion’, concerned opponents were told by Terry Clout, CEO of South East Sydney and Illawarra Area Health Service (SESIH), that 50 options were considered by the Health Dept, none of which allowed for the retention of Griffith House. Well, nobody present bought any of that, as all 50 options sounded fairly similar to one another, all leading to the claim that the adjacent ugly Research Centre couldn’t be moved at all, for reasons still unbeknown to anyone in the room apart from maybe the CEO himself. We all know Cherie Burton local MP was never going to get out of sorts but where was Kogarah Council during all this talk of destruction of perhaps the suburb’s most important architectural asset? Strangely, silent. This is an epic fail of the current planning system in this state, a system that fails to protect the heritage and now has set a precedent for destroying heritage buildings on public land, choosing instead to find the cheapest option available using bulldozers and fumbling PR spin in order to sell their inadaquecy. Fortunately the Kogarah public led by Anne Field saw right through and gave them a decent fight til the end, which, unfortunately, may well be upon us within a matter of weeks. Surely a major part of any architectural briefing on a project of this scale and magnitude must include as one of its primary objectives to examine, assess and if possible retain any heritage aspects present on the site. By failing to consider the importance, value and public pride in Griffith House this project, no matter how great they tell us the redevelopment is at opening time and in years to come, will always be, at least in part, a massive failure. Why would the Department of Health sink 40 million dollars of taxpayers’ money into a project that is doomed to become a failure from the start, in its refusal to protect the core heritage values of the site. Architecturally, it is hardly a challenging prospect considering the footprint of the new emergency wing only intersects with Griffith House over a couple of square metres, and conceptually, we are talking about a service road and parking area that could just as easily be moved to Kensington Street with the removal of the ugly Research building that nobody wants, that is the gold plated solution. There couldn’t be an easier alternative for the architects. What’s missing is the political will here, and the courage. The courage to create something that is a win-win-win outcome – something that delivers good value for taxpayers’ money, a world class facility, with full respect to heritage values… unfortunately this project fails on at least one, if not three of those objectives. As a wash up of this disgusting mess, supporters of Griffith House, supporters of heritage in general, are going to gather on the lawns of Griffith House one last time this upcoming Sunday 24th February at 2pm. This will be a sombre affair, a chance to meet and talk over the events that led to this great house’s foreseeable demise, and the dire state of planning and heritage we now find ourselves in, in NSW 2013 under the leadership of this disgusting poor excuse for a government led by O’Farrell and Hazzard. 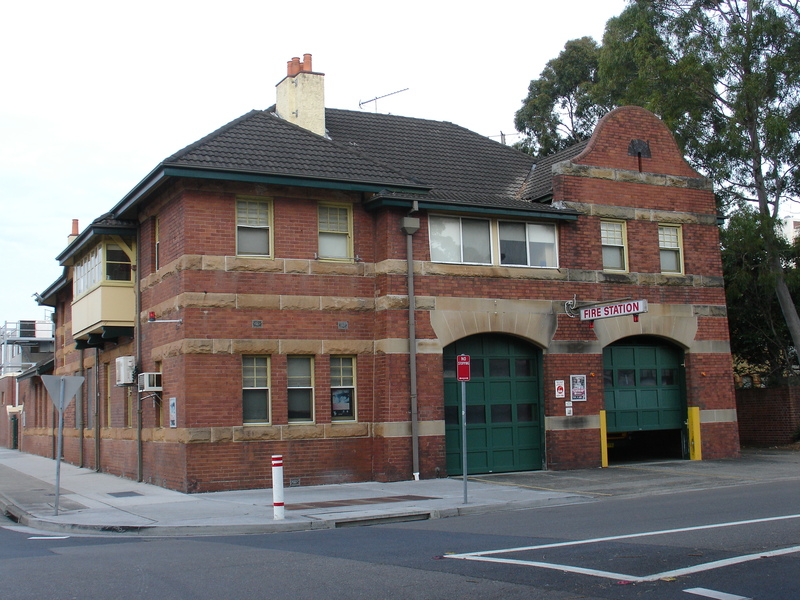 Griffith House, home of Peter Hermann, founding father of the municipality of Kogarah, the Kogarah Fire Station, and St George Hospital, you’ve been O’FARRELLED! Please join us at Griffith House this Sunday 2pm. PS. Also in Kogarah, if you are interested in remembering the once grand Kogarah Mecca Movie City, we are planning a candlelight farewell before the theatre is demolished, please email inheritance@tpg.com.au if you are interested ASAP. It has come to our attention recently by local historian Anne Field and our friend Leesha Payor from the Kogarah Residents Association that Griffith House (formerly called Weruna) on the grounds of Kogarah Public Hospital is to be bulldozed as part of the expansion redevelopment of the emergency department. 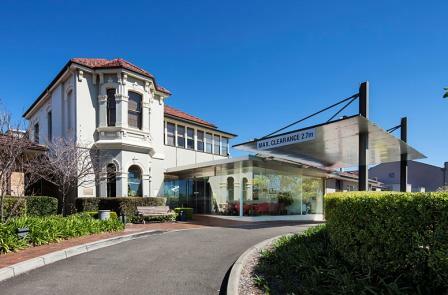 The Victorian Italianate Villa has a proud heritage, being built in 1896 by former mayor and German immigrant Peter Herrmann, who served four terms with council and played a leading role in Kogarah civic affairs. 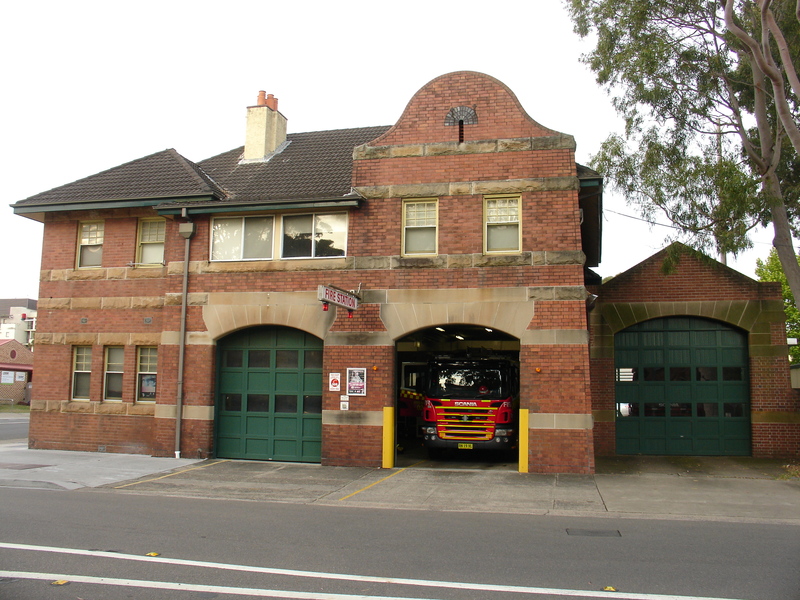 He worked towards incorporation of Kogarah as a Municipality, and was a founder of Kogarah Fire Brigade, of which a stunning heritage listed fire house remains adjacent to the villa. 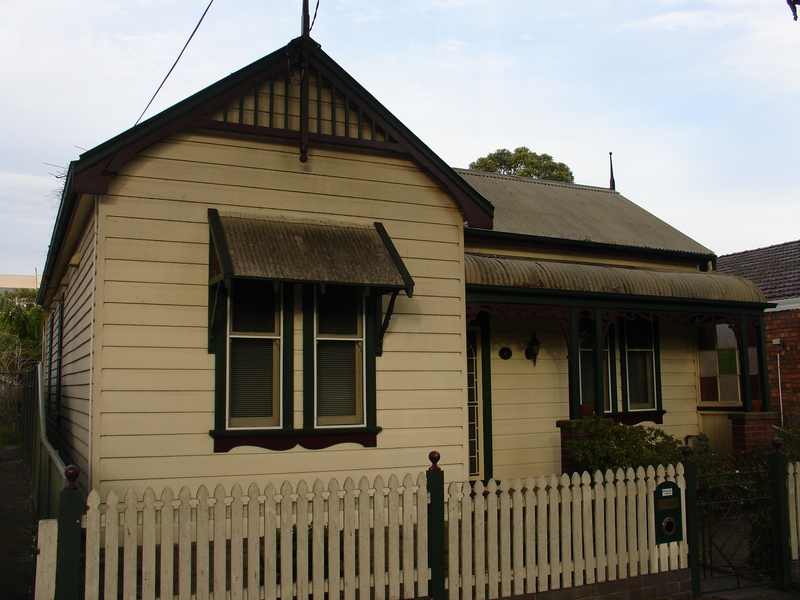 The Hermann family were one of the early European settlers of Kogarah, and maintained the house until 1920. The area’s early development can be largely attributed to the enterprise of market gardeners including the Hermanns. The villa was incorporated into the hospital in 1961 and was named Griffith House in honour of Mr Thomas Arthur Clark Griffith, the Chief Executive Officer of St George Hospital from 1946 to 1981. 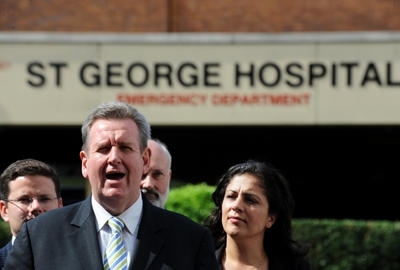 It later became the St George Area Health Services Promotion Unit, opened by the Honourable Barry Unsworth on 9 November 1987, and the Orthopaedic Early Discharge Unit from 1989 to 1993. But its heritage goes way back to the late 19th C, representing the southern expansion of Sydney as part of the Bowns park Estate, after the opening of the Illawarra Railway Line in 1885. Under the proposed $34 million expansion of the Emergency Ward, this proud locally significant building is to be lost. While most would agree the hospital needs expanding, it shouldn’t be at the cost of such an important Kogarah landmark. 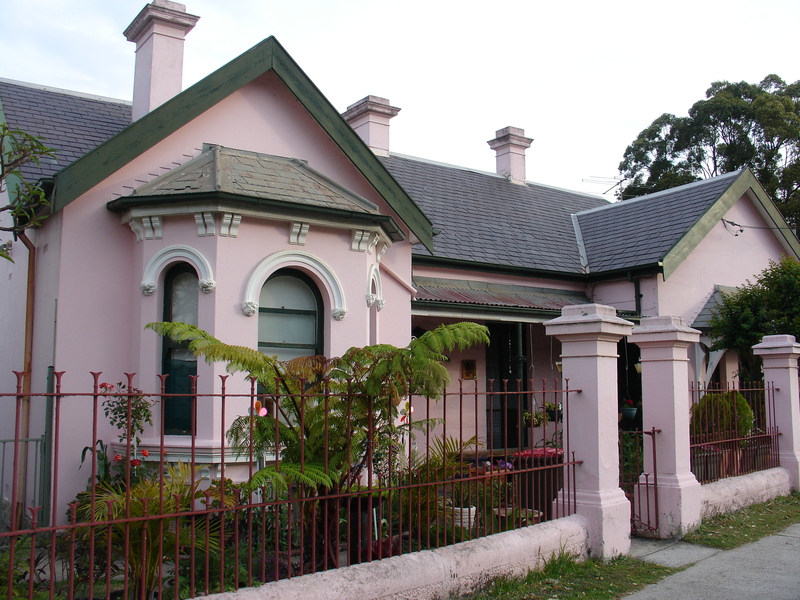 ‘Griffith House (formerly called Weruna) is a late Victorian building c1890’s of local cultural significance. 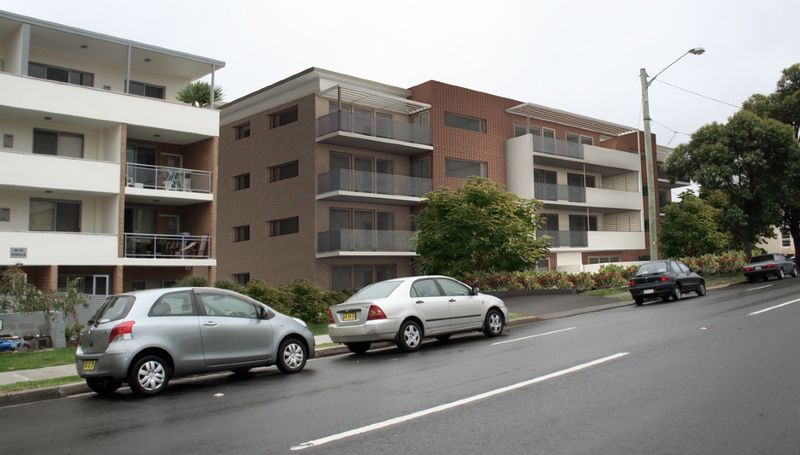 The building has been strongly associated with the development of Kogarah. It was first owned and occupied by Peter Herrmann, a local identity who was associated with local government and the development of community services including the fire brigade and the St George Hospital. In 1961 the building‟s relationship with community services changed from one of proximity and association to one of usage when it was acquired by the St George Hospital and utilised first as a residence for senior hospital medical officers and their families and then for accommodation of Health Promotion and Orthopaedic Early Discharge Units. These characteristics as outlined in the Heritage Impact Statement should be enough to save the house from demolition and be retained as a significant item of local history. Barry O’Farrell, all smiles announcing the expansion, with no regard for local heritage. Image aapnewswire. 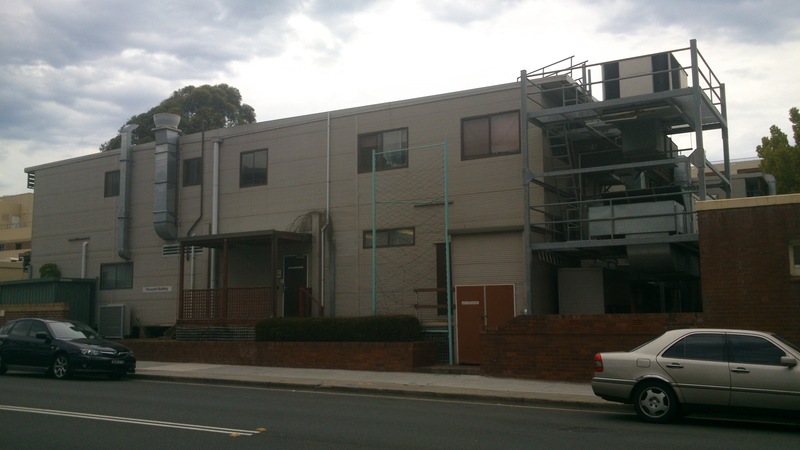 The proposed demolition of this building has been kept under the radar by NSW Department of Health, and has yet to generate much interest publicly. After the story was published in the Leader today there may be some residents quite shocked to hear of it. Strangely, there is some debate on whether Griffith House is heritage listed or not. Cath Whitehurst, Director of Operations for St George and Sutherland Hospitals claims it isn’t. 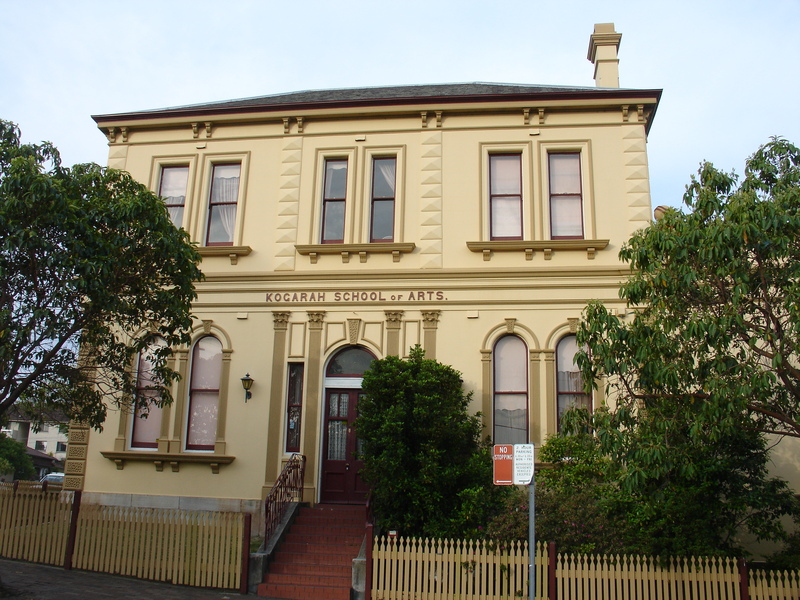 Yet Kogarah history librarian John Johnson says he knows it is on the heritage list, but when he looked recently found that it had been mysteriously pulled from the Heritage Office’s register. Anyone who has been following the state of planning politics in NSW under the current O’Farrell Liberal government does so with a sense of dread and foreboding, especially after witnessing the recent disastrous handling of heritage items such as Thompson Square, Parramatta’s Lennox bridge and Griffith House Kogarah. 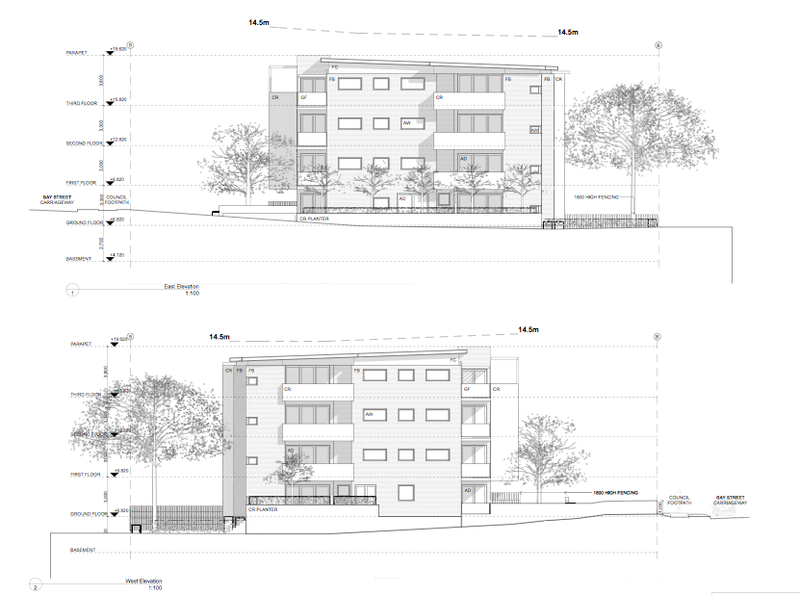 Unfortunately these are only the tip of the iceberg… an iceberg that we are rapidly approaching and threatens to take down all sense of logical town planning, heritage value, and environmentally sensitive development with it. In its wake communities will be left reeling, as they lay scattered in the choppy waves of overdevelopment, clinging to some semblance of what they once knew and thought would remain solid forever, the state of the very surroundings that they held so dear. Unfortunately this is no iceberg, if it was we could possibly steer around it… no, this is far worse. This is the reality of a government that came to power with the promise of returning planning powers to the people, the very people they now treat as third class passengers and are tossing overboard like used ballast, while the first class ranks of developer players stand proudly on the upper decks tapping to the tunes of the Liberal grand piano, watching the people below paddling for safety as their world comes crashing in around them. If you think I’m over-exaggerating then think again. Under proposed changes to the planning system in NSW, the effects will be extreme and far reaching. There won’t be one citizen in this state who won’t feel the intrusive consequences of this ludicrous planning policy about to be laid down. Developers will be given a free ride on this ship of fools as Captain Barry and his First mate Hazzard steam off into uncharted murky waters with all of us in tow. The entire state will be altered beyond recognition and for such a titanic physically dizzying piece of legislation they have given residents only a few short weeks to comment and draw up submissions. June 28th is the cut off, after that you will have no say in how planning in your state evolves let alone what happens next door to your own front porch – you know, the one you just forked out half a million or a million dollars for because “you like the view.” Well guess what, don’t get used to the view too quickly because if a developer likes the view from the other side of the road you may just be looking into the balconies of a six story apartment block without even being consulted. If you still think I’m exaggerating let’s break it down some more. Barry O’Farrell wants to fast track development in this state, and there are a number of tricks he’s planning to introduce or has introduced already that aim to get the ball rolling and go high with developing. As the mining investment boom slows down and China doesn’t seem to be wanting as much of all those expensive minerals we dig out of the ground and ship over at unsustainable levels, Barry is looking to capitalize on the next unsustainable boom – high density building. 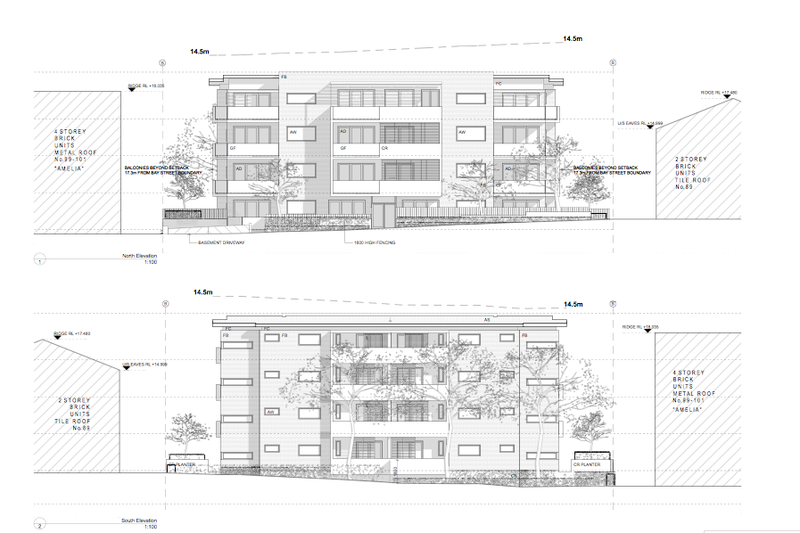 And what better way is there than to get all your developer buddies onside and rewrite the rules completely, claim to be representing the little people residents, wrangle their votes and support, then pull the wool over their eyes… what’s wrong with that? With the introduction of the White Paper, Barry expects to get 80 percent of developments passed without any community consultation or merit assessment on a 10 to 25 day turnaround. That means the house next door to you can be bulldozed, every tree ripped out, a gaping hole dug, and three or four levels of townhouse or units ganged up a metre from your colorbond fence without you even knowing about it. If you’re not scared now, you should be… Heritage buildings will fair no better. We know already that just because a building is old and pretty doesn’t mean it will be spared. There are thousands of heritage buildings that aren’t listed at any level because the listings as they stand now are totally inadequate for a start. Rather than Barry taking this opportunity to regather listings and make a fresh start on increasing the levels of protection as well as (heaven forbid) adding more heritage stock to the lists, Barry is in fact doing nothing for unlisted properties and taking away the role of the Heritage Council in assessing controls for those properties that are listed, meaning heritage will become a by-product of planning in this state, leaving a trail of foreseeable destruction in his post-White Paper Brave New World. Councils will lose much of their say in planning assessments, thereby directing absolute power to the state government, and scarily, often into the hands of just one minister. Councils, which can be seen as local representatives, will be stripped back and therefore we, as citizens, will lose our representation when it comes to planning. At present there is opportunity for councils to assess what developments take place within their local community and give residents the option to respond on a case by case basis, much of this will be lost, as it introduces too many variables as to whether a development will be approved and how long it will take to get through. Local knowledge will be lost, the councillors who were elected to make decisions because they have the necessary local familiarity with issues such as traffic and density – this will be compromised and hand the powers to faceless bureaucrats whose party is feeding off developer donations and whose only local knowledge comes from scanning Google maps of your area from behind a desk in a city office. Bigger is better, according to Barry. Our village-like suburbs as they currently stand with their countless charming Victorian and Federation shopfronts will not be spared the hurricane forces of developer frenzy that this White Paper will unleash. But don’t take my word for it, have a look at what is already happening… Residents of low-rise Peakhurst, Riverwood and Penshurst have just been told their streets will be rezoned to allow highrise on the orders of the state government, despite Hurstville, the controlling council, trying to save these villages by instead funneling future areas of high density growth into its own central CBD. Both council and residents were ignored. Gosford is about to be lumbered with higher densities along the waterfront under what they classify as a ‘state significant’ development, Newcastle is at the mercy of the state government after Barry and co bought up a swathe of CBD shops and are going into a business partnership with the developer. Thompson Square and historic Windsor Bridge are slated for an unsympathetic complete redesign as a ‘state significant project’ despite intense ongoing protests by local communities hopeful of retaining some of the picturesque and charming (not to mention historically significant) ambience that Windsor is renowned for. Griffith House in Kogarah, which was also recently fought and lost, can in fact be seen as a test case for the new planning system and how it can all go horribly wrong… Griffith House was a locally significant building, arguably the most important heritage building in the area, located on the grounds of the state owned St George Hospital. A public hospital is really a microcosm of society in general. Here you have all the issues that affect planning within the greater community – appropriate zoning and density, open space, commercial issues, traffic and congestion, population growth forecasts, heritage values, environment… So we saw what happened here when absolute power was given to the state government as it will be under this White Paper… Traffic and logistics issues were ignored and brushed over, public input and consultation was totally rejected, and the one heritage item that was there to be protected was tragically laid to waste. This case in particular among many others proves that the current regime of Barry O’Farrell and his pro-developer lobby are blatantly incompetent when it comes to managing the issues of planning in NSW, so incompetent in fact, that they are now re-writing the rules to suit their own lack of capability. 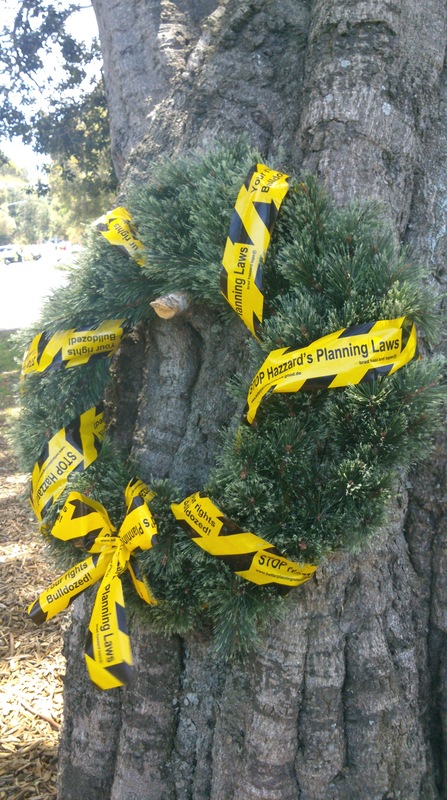 They are so far out of touch with the greater public that this planning paper they have announced, this so-called magic bullet to fix planning issues in NSW, has been roundly condemned and criticized by anyone who has a stake in the future of this state. Community groups, the Heritage Council, local councils, the Nature Conservation Council of NSW have all weighed in to the debate; the issue now is whether Barry O’Farrell and his dictatorship start to listen and realise there is so much more to good planning than just giving developer groups green lights to get the economy stimulated. That sets a dangerous path and one that you as a citizen shouldn’t just take for granted. We all have a say, so I hope you will use your own voice to challenge this government’s ridiculous and extremely developer-biased planning proposals. Look into the Better planning Network, campaign your local MPs and councillors, advise people you know, get involved in local forums, and most importantly, get your submission in to protest the new planning reforms. Tell them you simply aren’t happy with the rights you are losing as a ratepaying citizen to decide what happens in your own area, and that by handing over all our rights to developers to decide how we will live is not morally justifiable in any way, shape or form. Send in your submission here BEFORE 28 JUNE. 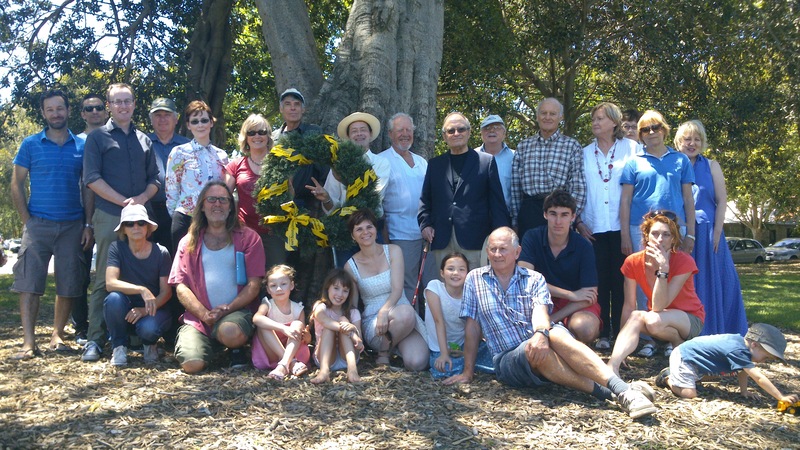 Nature Conservation Council of NSW notes here. Better Planning Network site here. Occasionally you get wind of a heritage story so awful, so plainly ridiculous, that it almost defies belief except as part of some elaborate joke. The proposed demolition of Griffith House at St George Hospital as well as the Thompson Square debacle are two that have come to light recently. Well, sadly, pray tell, here is another, and this one may yet take the cake. It regards a stately convict built bridge from the early days of Parramatta, a colonial settlement along the Parramatta River which has long since been enveloped to become part of the greater city of Sydney. Lennox Bridge, so named after David Lennox, the first superintendent of bridges, is a single arch sandstone structure built by convict labour between 1836 and 1839. 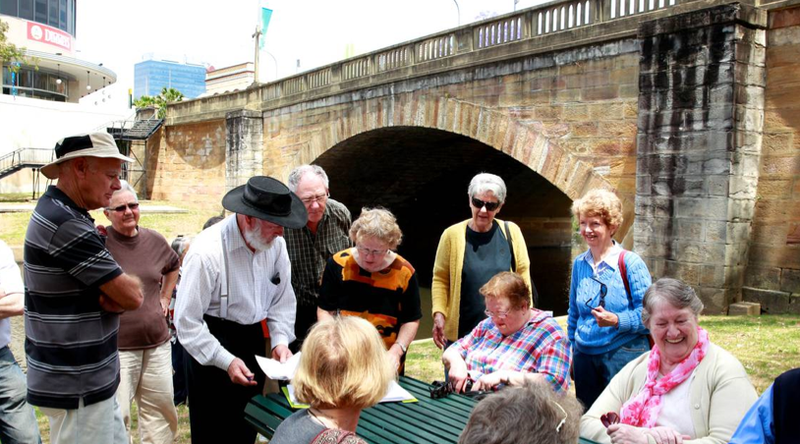 It is the third oldest road bridge in NSW and takes pride of place on the state heritage register. Under these circumstances, one would think protection of the bridge in its current form would stand without question. 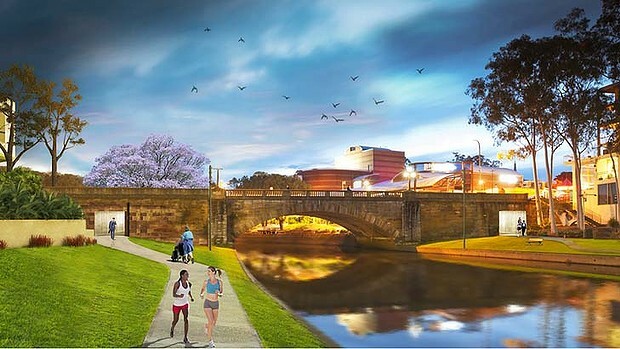 Despite this, Parramatta Council has unveiled an absurd proposal to drill 3 metre holes in each side of the structure to allow access for pedestrians and cyclists for what it calls “an active and engaging Parramatta River foreshore, which can be enjoyed by everybody, while also celebrating the heritage values of the Bridge”. In reality, it will go a long way to service and market the sale of the planned 111 million dollar Meriton apartment and retail development, allowing them to generate pretty 3-D animations of little plastic people running along the lovely banks of the river to and from their very liveable Meriton apartments through the heritage listed sandstone bridge that Meriton has just helped to partially demolish by cutting 3m squares out of. Meriton Happy-ville, where hertitage is just a convenient backdrop. Barry O’Farrell’s RMS is behind the Development Application that will go before Parramatta Council once again in December 2012. The DA received 141 submissions against it despite the complete lack of public consultation and the fact that only local residents were allowed to comment, a ridiculous enclosure of a state significant matter. In a slap to the face at all levels of government, the plan is being undertaken with a federal grant, while the state government Heritage Council has just endorsed the proposal despite stating themselves that it was “visually intrusive” and the work would “seriously and irrevocably compromise” the original masonry workmanship of the bridge. Lawrence Nield, the Heritage Council chairman, was quoted in the SMH as saying that the bridge in its current form “is just a dead end where only old cans and cigarette butts go”. And that, from the chairman of the state’s highest heritage office, my-oh-my… (Not quite sure what his angle is here but perhaps he thinks pedestrians walking through the new tunnels will be picking up pieces of rubbish as they pass thereby lessening the impact of litter around the bridge). 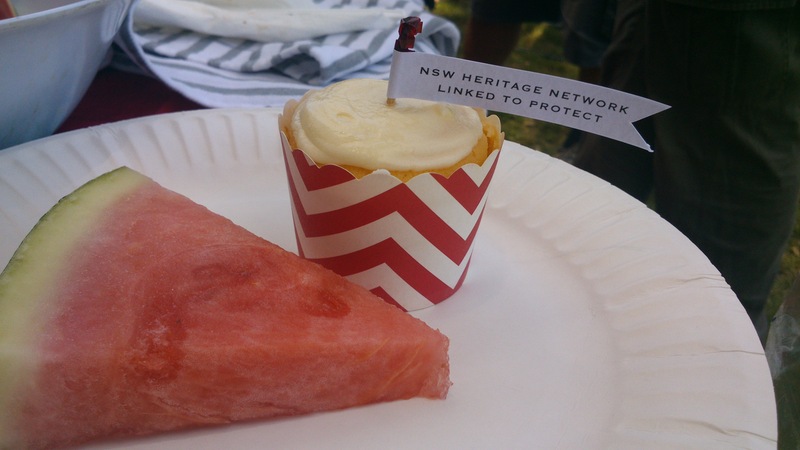 Clearly this proposal, should it go ahead, treats important landmark heritage in NSW with disdain, makes a joke of the Heritage Council, the Heritage Branch and the entire state heritage list as an institution. Why have listings at all if a council is allowed to go ahead and literally punch holes in these irreplaceable heritage items for their own short term election goals to please developers who see these schemes as a good way to sell more units. Is that what we are coming to? This is convict history, this is our third oldest road bridge in NSW, this is not some random piece of infrastructure that can be added to or knocked down or cut through to make a cycleway fit. There are always alternatives, and clever governments, both local and state, would find a way around these things. Leave the damn bridge alone, and keep as much history of old Parramatta in tact as possible, as it was intended. Meriton apartments come and go, but convict built heritage is a treasure for us all and must remain untouched and protected. These protestors need your help. 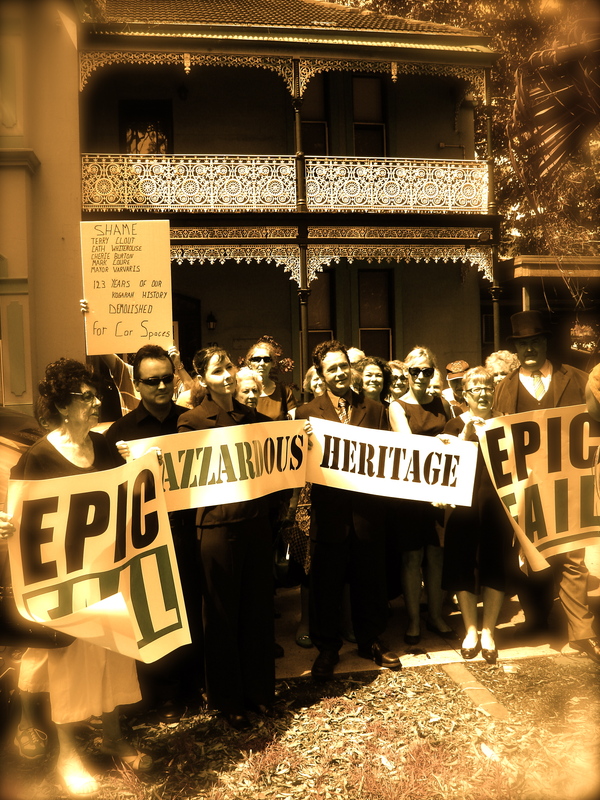 Send your disapproval to Parramatta council and the NSW Heritage Council now. Top picture Australian Photography Forum, Richard W.